You can’t always judge a book by its cover. 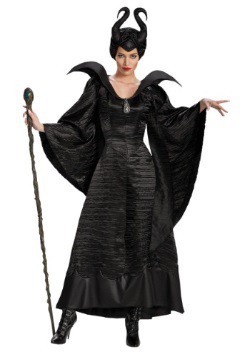 Just ask Maleficent. For years, everyone thought she was an evil fairy who wildly overreacted after not receiving a party invitation. We could understand being a little upset. It hurts to be the only one not invited to a fantastic party, especially when you’re excited for birthday cake and have come up with an idea for the perfect gift. But to curse the birthday girl? Now that’s a little harsh, right? 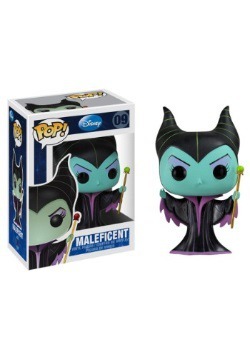 But if you learn more about Maleficent, it turns out her tantrum at Sleeping Beauty’s birthday party wasn’t as much of an overreaction as it first appeared. Turns out, she really had a legitimate reason to hold a grudge against the princess’s dad. After all, he drugged her and cut off her wings! We’d be pretty ticked if our best friend did something like that to us. Imagine, going to a movie and waking up in your bed, missing a leg. 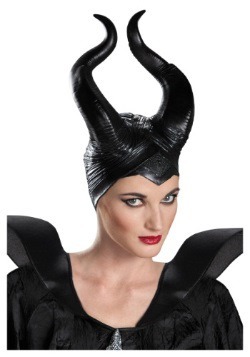 Now Maleficent is a little more sympathetic, isn’t she? In fact, she’s really pretty heroic, from leading armies against evil to saving Sleeping Beauty from her own curse in the end of the story. Plus, she really rocks those horns! If you want to dress up like the baddest good fairy around for your next costume party, make sure not to overlook the most important part of her ensemble: her staff. 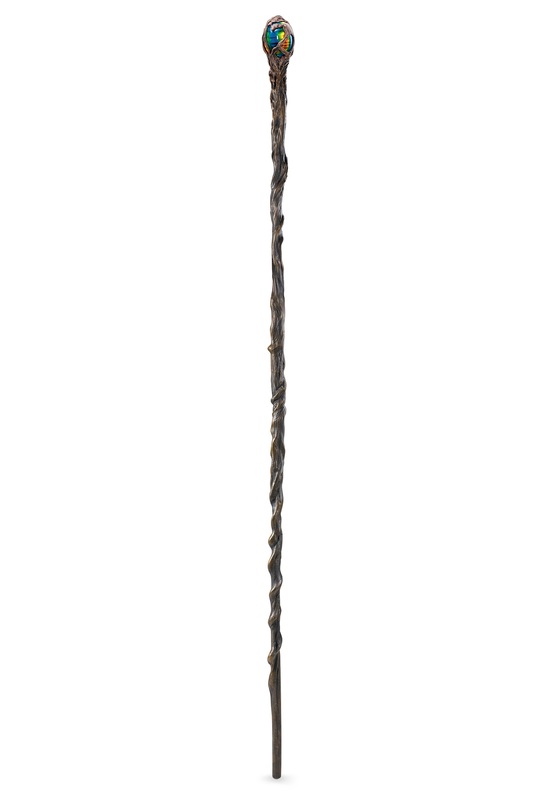 We suggest grabbing this Maleficent Staff. 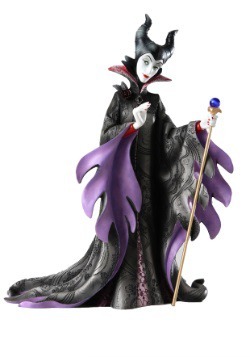 The plastic staff looks just like the one Maleficent wields, complete with the colorful bulb on top. It measures 56 inches long and breaks down into two pieces. Grab this staff and prepare to set the record straight on who the real villain is!